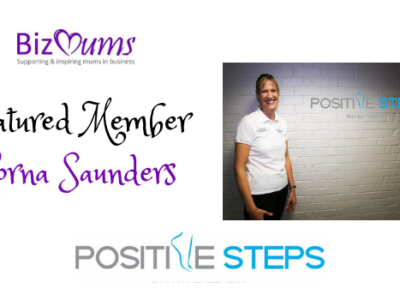 BizMums is a supportive community of mums in business. We host monthly meetup groups across the UK – where your children are welcome – and provide online networking and training opportunities. Join us to connect, learn, grow and achieve! 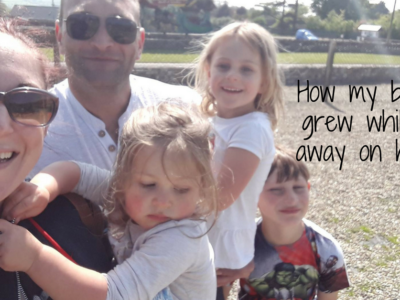 How My Business Grew While I Was on Holiday …And how yours could too! 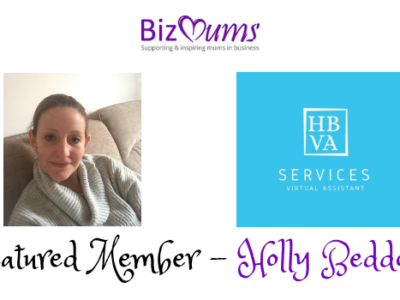 Come and meet other local mums in business at a BizMums Meetup! You can meet other self-employed mums in a relaxed environment, share what you do and learn valuable skills to take back and apply to your business. Are you needing something for you in your life, but also wanting to be there for your children? 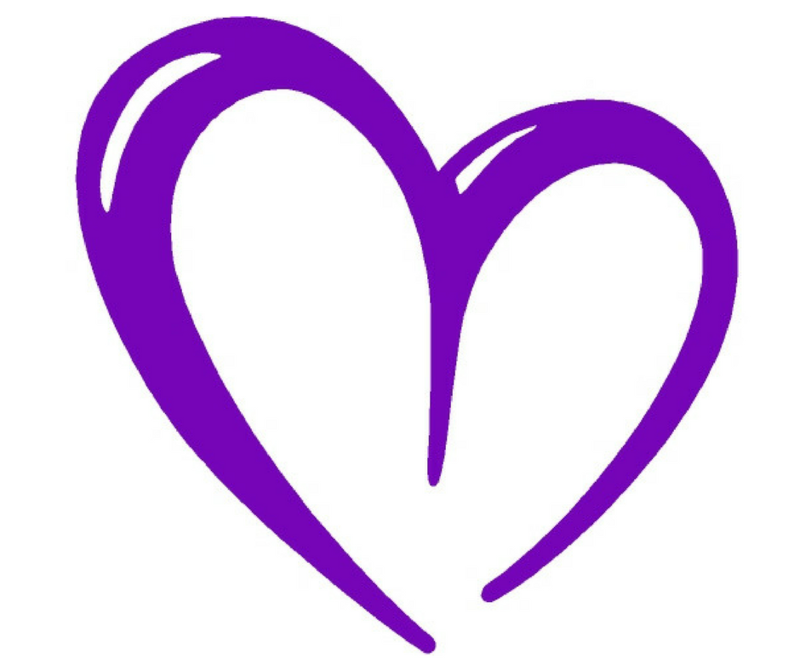 Feeling isolated, unsupported and unsure of who to turn to for advice? BizMums can help you to create the work-life balance you want! The BizMums Academy is full of online courses, videos and blogs to help you learn the skills you need to run a successful business. Many courses are FREE to Members.